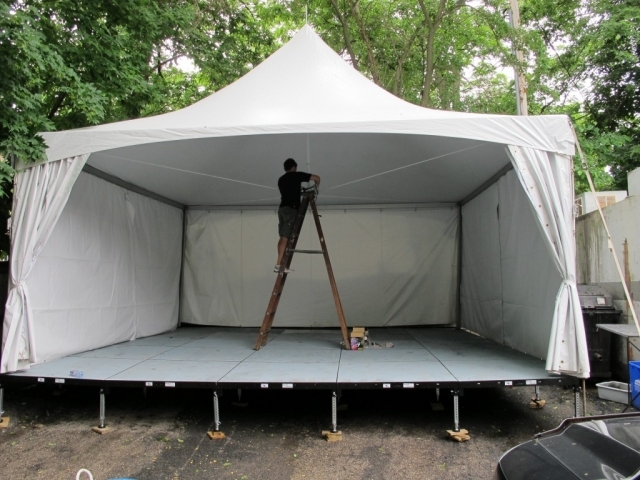 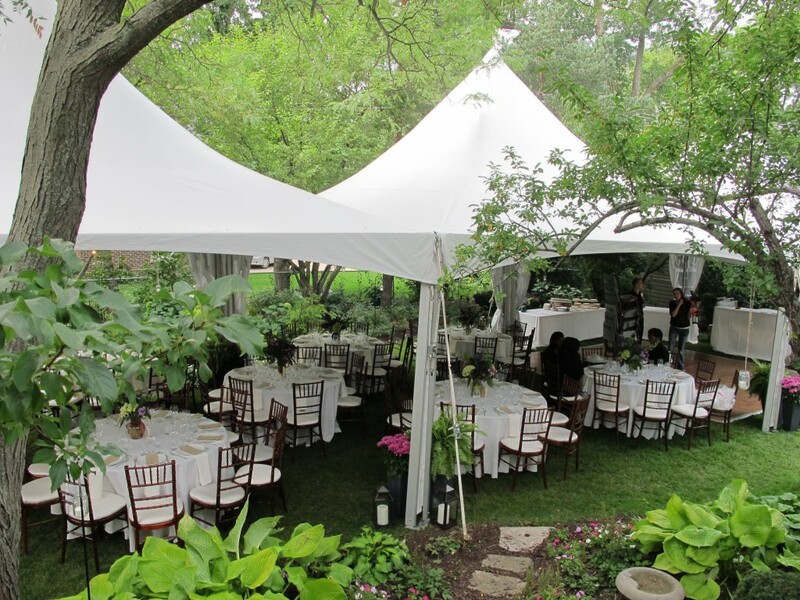 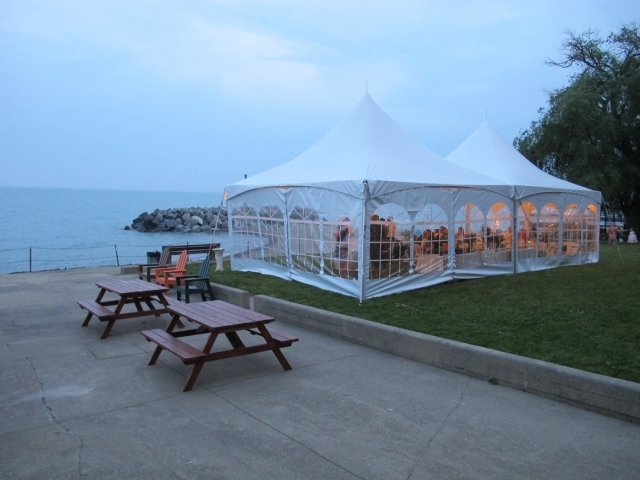 High-Peak Frame Tents – Blue Peak Tents, Inc.
Our High Peak Frame Tents have no interior center poles and an elegant high peak look. 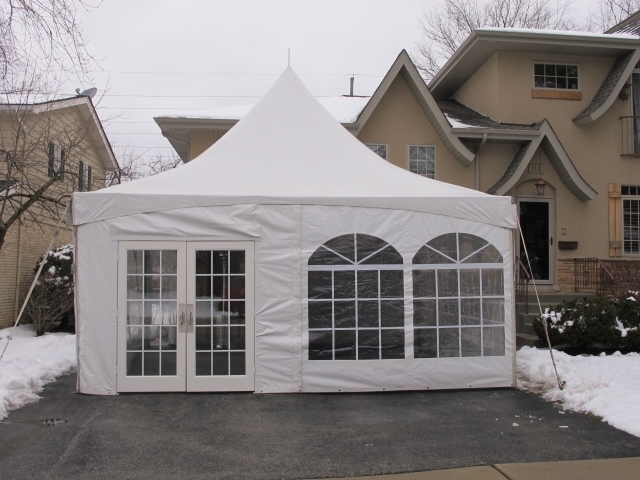 They are perfect for over patios, driveways, or decks. 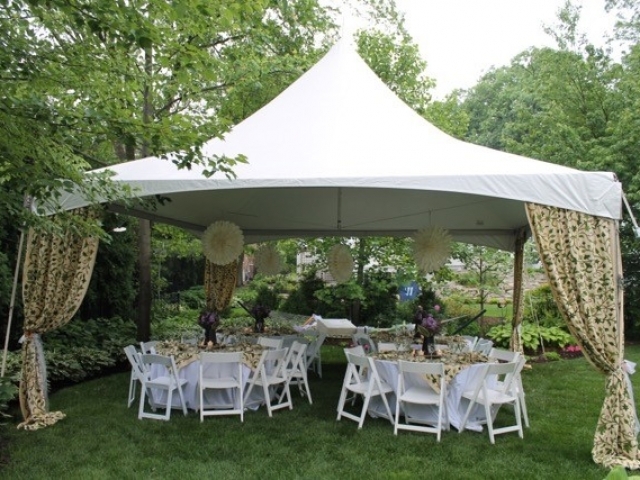 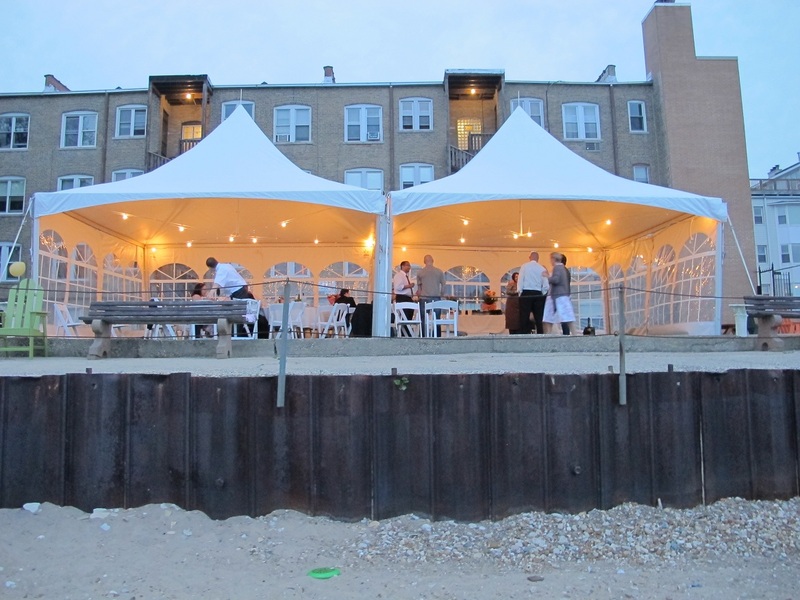 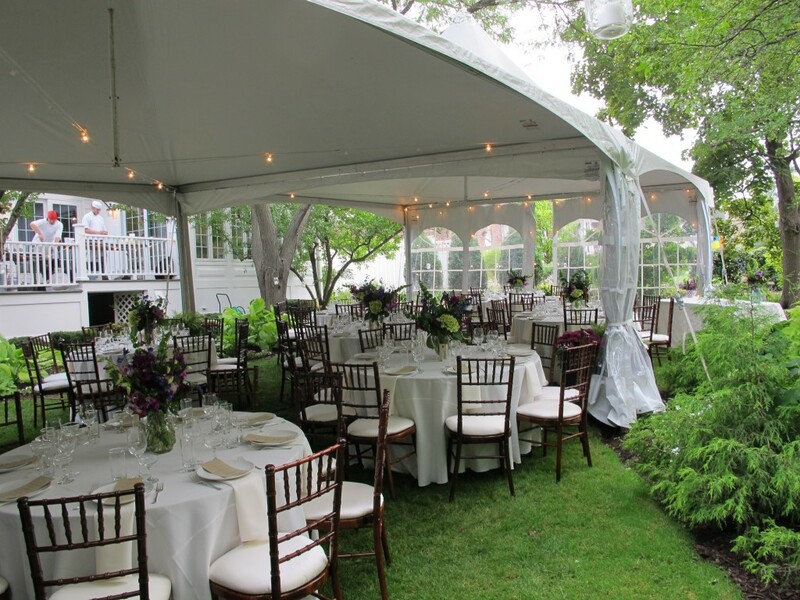 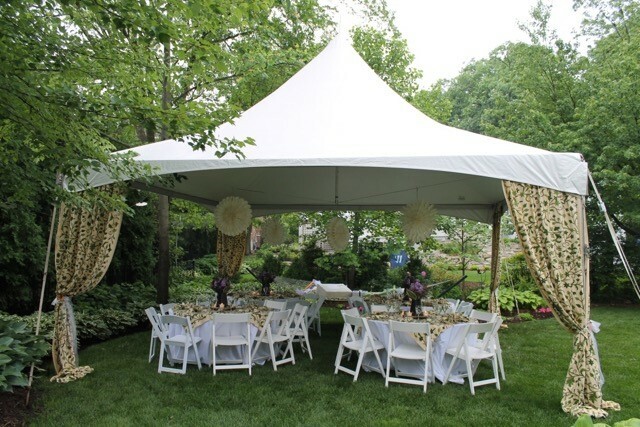 They are used for both small graduation type parties, as well as for catering tents during large catered events.